Today is August 11, 2014. Summer began June 21. It is not over until September 23. Today it is hot outside. I do not want harvest beer or school supplies. 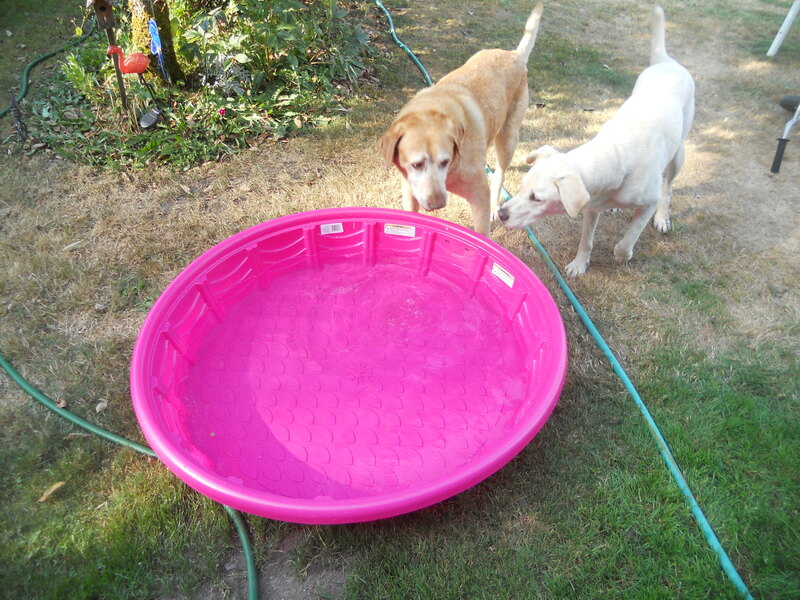 I want summer beer and a little kiddie pool for the dogs. Instead, I see rows and rows of notebooks, pens, pencils, paper, markers, crayons and erasers. It isn’t even the middle of August. Why must I see this? Why can I not have Sierra Nevada Summer Lager? It isn’t time for harvest beer. The cashier asked me, “Did you find everything you were looking for?” I told her I was hoping to find a kiddie pool for the dogs. She said they had been out for about a month. A month? Really? That means they were out of pools for most of July. She said she thought they still had some at the store across the street…at least they did last week. I didn’t go across the street because of construction. I went down the street to Kmart. The pools were displayed right at the entry of the store. 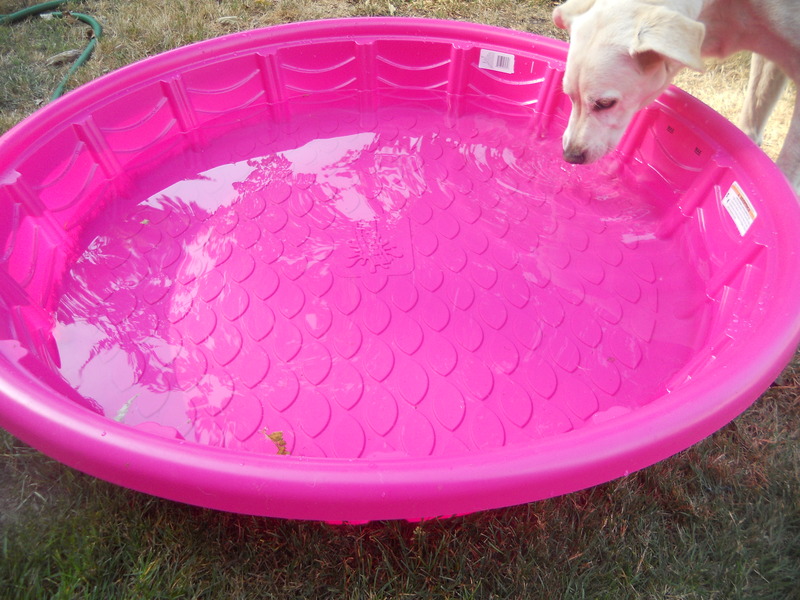 I grabbed one small, pink, plastic kiddie pool and went directly to the check out. I informed the cashier I was happy they had a pool. She said, “where did you find that?” She seemed surprised that they had pools. I took it home and put water in it for the dogs. They won’t get in unless I drag them or trick them with the ball. They will drink water out of the pool. Damn dogs.